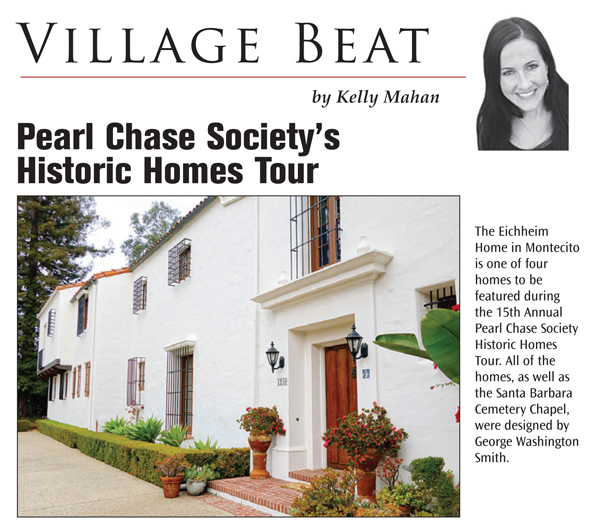 The 15th Annual Pearl Chase Society Historic Home Tour included four homes, as well as the Santa Barbara Cemetery Chapel, and all were designed by George Washington Smith. 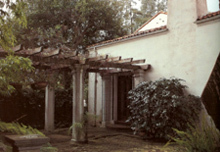 The first home on the tour was the Canby/Cunningham House, built in 1922. The second home on the tour was the Eichheim Home, built in 1922. The third home on the tour was the Culley House, built in 1930. 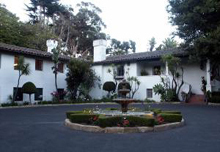 The fourth home on the tour was ‘Los Suenos, built in 1928. GW Smith Society 2013. All Rights Reserved.